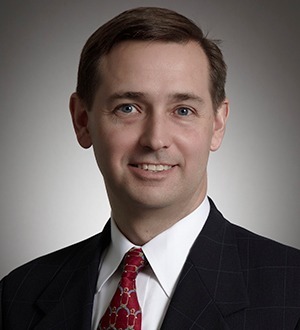 Charlie Cole has over 15 years of experience representing clients engaged in loan transactions, restructurings, and secondary market trading of commercial loans and other debt assets. His clients include commercial banks, investment banks, asset managers, broker-dealers, hedge funds, and other entities. Prior to attending law school, Mr. Cole was Manager of Business Planning and a Financial Analyst at CSX Transportation.